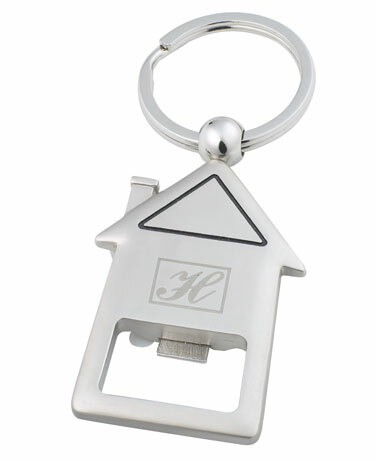 We can OEM customer design key chains. Raised surfaces are highly polished to a beautiful, reflective finish. Good polishing and plating effect. High quality at competitive price. Suitable for promotional use of property agents and developers.